Crazy spring weather, but still a good week ahead. We hope you can join us for these group runs, pub runs and wear test runs. Thur Mar 26- Free Sprecher's Pub Run with Hoka One One Wear Test Run, Up to 5 miles all paces welcome, 6:00pm with social hour following. 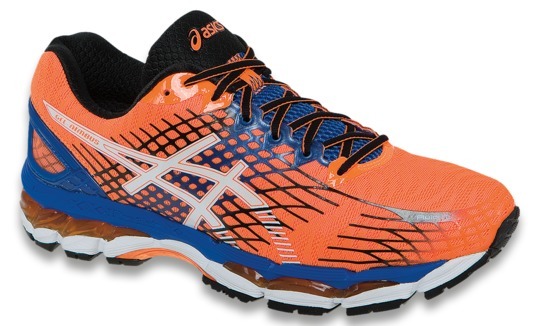 Stop into one our stores to try on the Asics Gel Nimbus 17 Mon, Tues or Wed and get some free Asics swag!